seeing and peeking in beyond the main streets - gets you somewhere interesting and new. 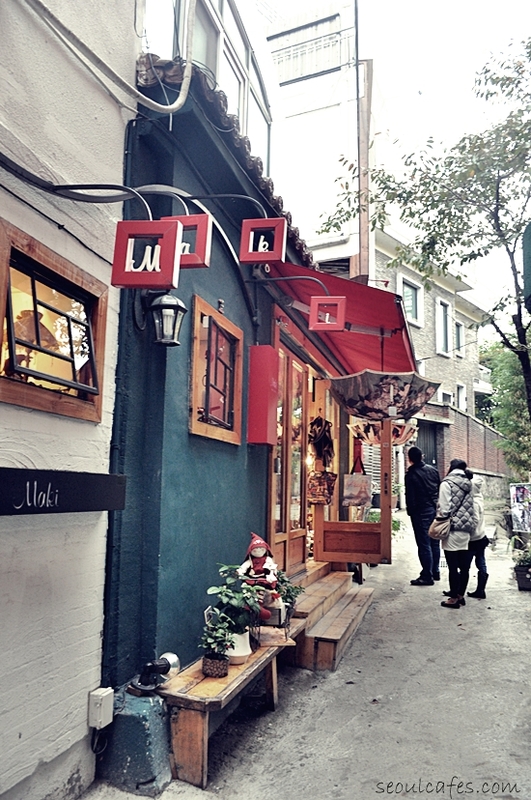 that's what I love about the cafe streets in Seoul - there's always something new and interesting. let's see what the fall/winter has in season for the seoul cafe scene! time to go cafe hopping soon!! !